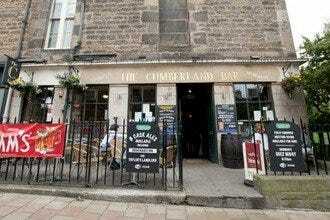 An excellent New Town pub with a sunny beer garden and real ales on tap, no wonder the Cumberland Bar is so popular. 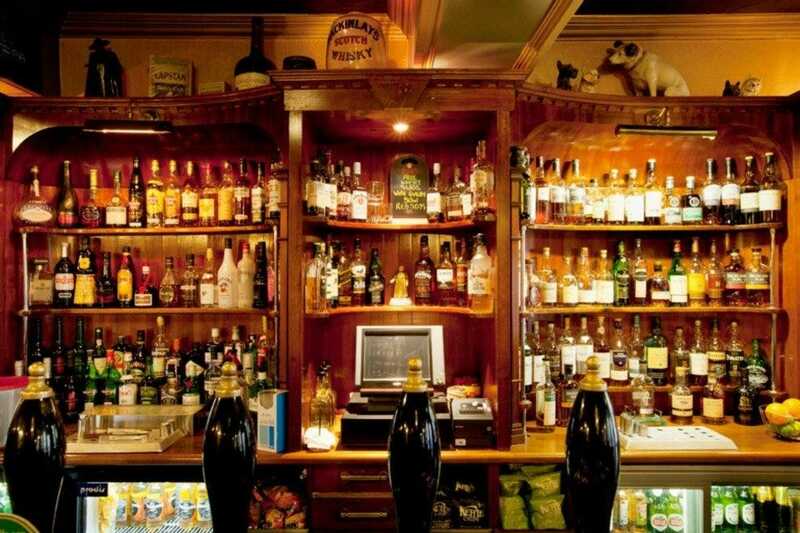 You'll find dark wood paneling in here, all sorts of traditional vintage decoration, and a quiet, relaxed atmosphere. 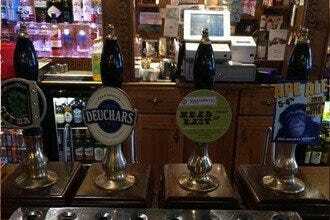 There is a great choice of cask ales and many malt whiskies to choose from, so you're liable to make a new discovery. 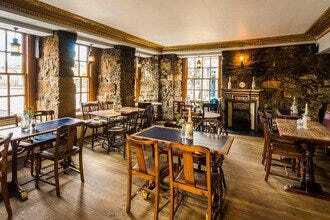 The food is hearty and good quality homemade fare. 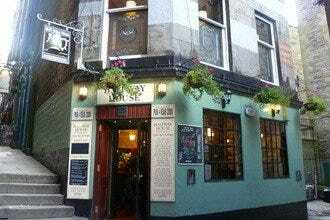 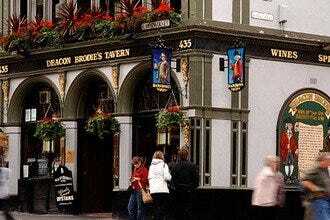 If you want a Scottish pub with a traditional feel and a really mellow atmosphere then give it a try. 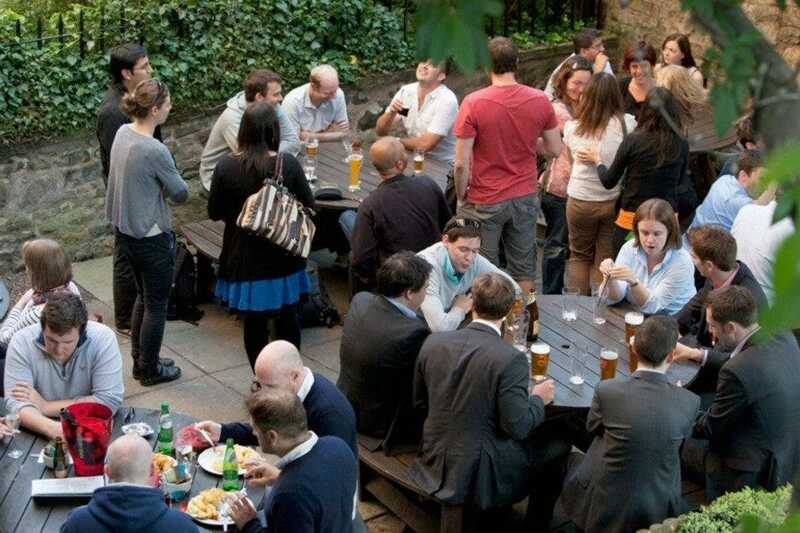 It's a lot less noisy and rambunctious than your average Edinburgh pub.